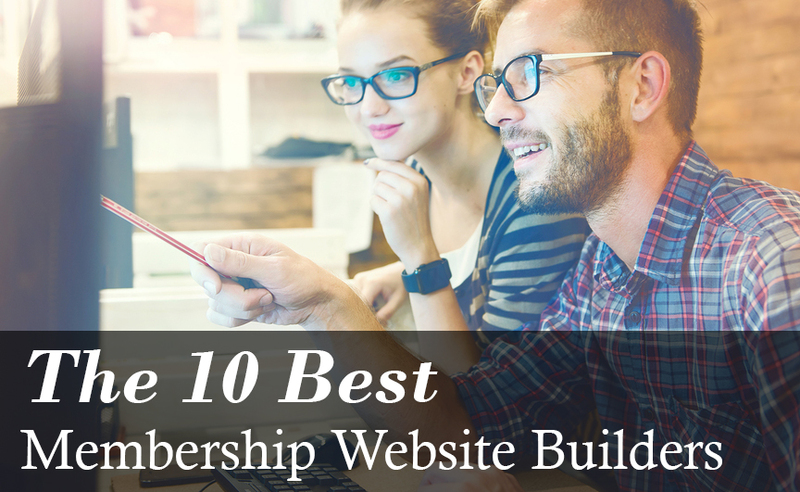 If you’re planning on building a membership website, here are the top ten membership website builders and their features. Here are some tips and ideas for keeping members engaged on your website. In a recent post, we discussed how to leverage online word-of-mouth marketing. Here's a case study that demonstrates both the power of WOM and the importance of utilizing effective web tools for non-profit and association membership management! This month, our spotlight is on The American Society for Training and Development (ASTD) – which now has a multi-chapter partnership with Wild Apricot, making our software the recommended platform for their 128 US Chapters. We spoke with Chapter leaders to find out why they chose Wild Apricot and how it is helping their organizations.